US traffic statistics have shown that 2016 was one of the deadliest years on record for road traffic accidents, with more accidents than ever before resulting in severe injuries or deaths. Statistics suggest that around 40,000 drivers died in car accidents last year, which means there has been a 14% increase in driving-related deaths since 2014. The number of people killed on roads in the US last year hit an all-time high and one that has not been seen since 2007. As well as tens of thousands of people losing their lives on the roads because of car accidents caused by dangerous driving, drink or drug driving, and using cellphones while driving, there were also a massive 4.6 million serious injuries, some of which were life-changing. With those statistics in mind, it’s easy to conclude that driving is dangerous. However, what it’s important to realize is that although driving can be dangerous, it doesn’t have to be. 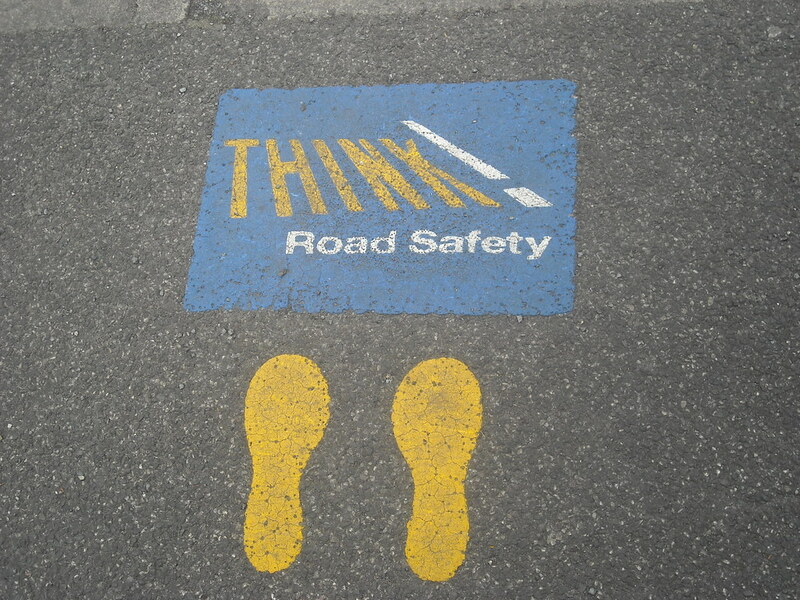 Wondering what you can do as a driver, to make the roads that little bit safer? Then read on, as below are some tips and suggestions for helping to make the roads safer for everyone. A great way to look at speed limits is not to see them as a challenge, as so many drivers do, but to realize that they are there for a reason. Think of it this way, everyone wants to get to where they are going as quickly as possible, but if we all drove dangerously fast, few of us would actually get from A to B, that’s why speed limits are put in place. Speed limits are in place to protect everyone and increase the likelihood that should an accident occur; the repercussions will be less severe - aka less damage to the vehicle and the people involved. If you know that you’re not the best driver - don’t worry we all get into bad habits - commit to improving your driving. This means aiming to be the best and safest driver that you can be, which means not driving after having any amount of alcohol because even a small amount can impair your judgement. Another way you can become a better driver is by looking into taking a driving course - you can learn more about this by searching defensive driving traffic school online, to see where your local facility is located and what the options are. You might not think that you need to undertake a course, but it could be the making of you as a safer driver. Making the roads safer isn’t just about improving your own driving, it’s about encouraging others in your local community to do the same. This means encouraging other drivers to stick to the speed limits, not drive after drinking, and to improve their driving in anyway that they can. It’s not always easy to do this, as you may receive a lot of resistance, but if you persevere, you will begin to see results. To make the roads that little bit safer, reducing the amount of injuries and deaths, take note of the tips and advice above, and implement them.